A QR-codes a machine-readable code consisting an array of black and white squares used to store information for quick reading by a camera or reader. Apart from barcodes, QR-codes can store 100 times more information than barcodes. And 10 times more compact than a barcode containing the same information. A QR-code is capable of being read in 360 degrees, from any possible direction, thus eliminating any interference and negative effects for backgrounds and reflections. 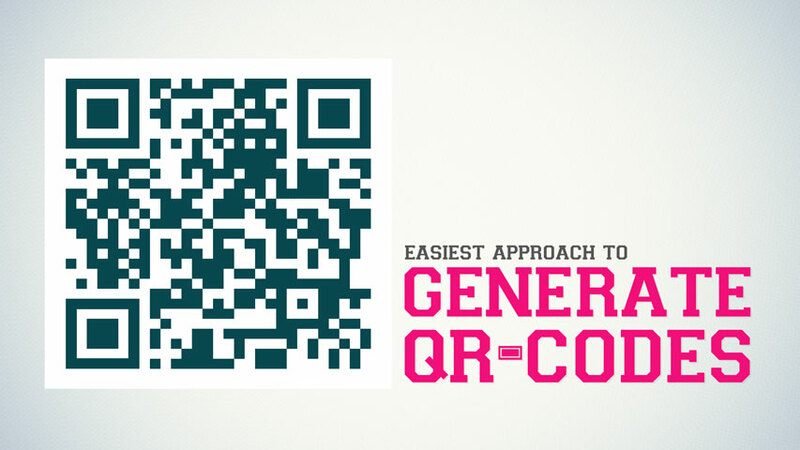 The algorithm which is used to create QR-codes will allow an error margin of approximately 7-30 %. Meaning if your QR-code is somehow damage or edited for branding purposes even than you can fetch accurate information from it. To learn how to generate them with PHP computer language, refer to the video tutorial below.